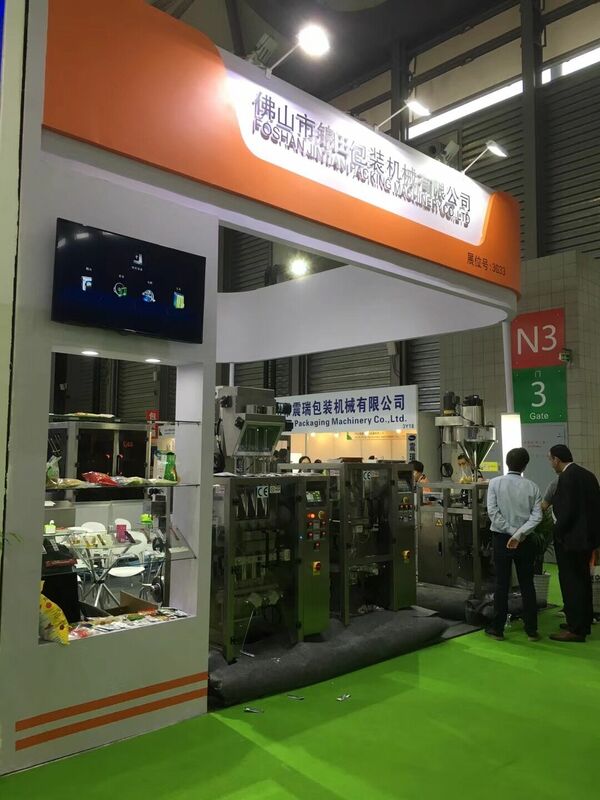 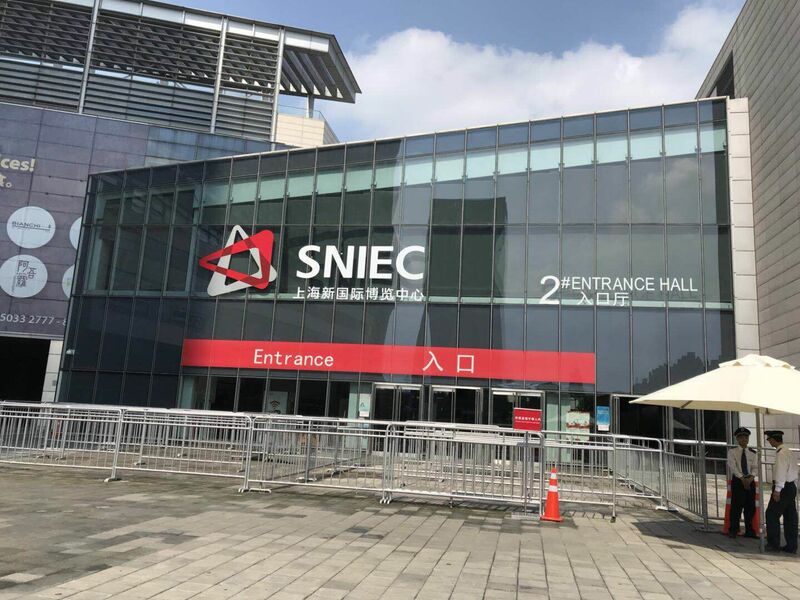 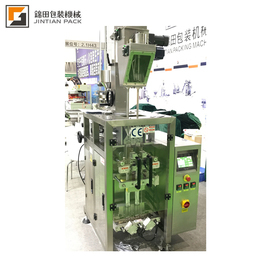 Warmly welcome to our Shanghai 2018 packing machine exhibition. 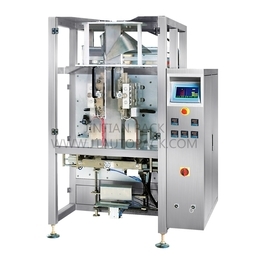 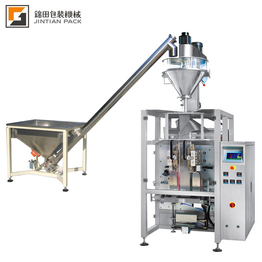 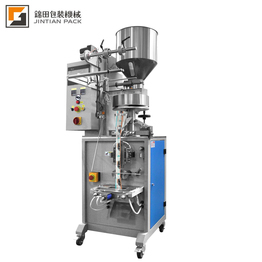 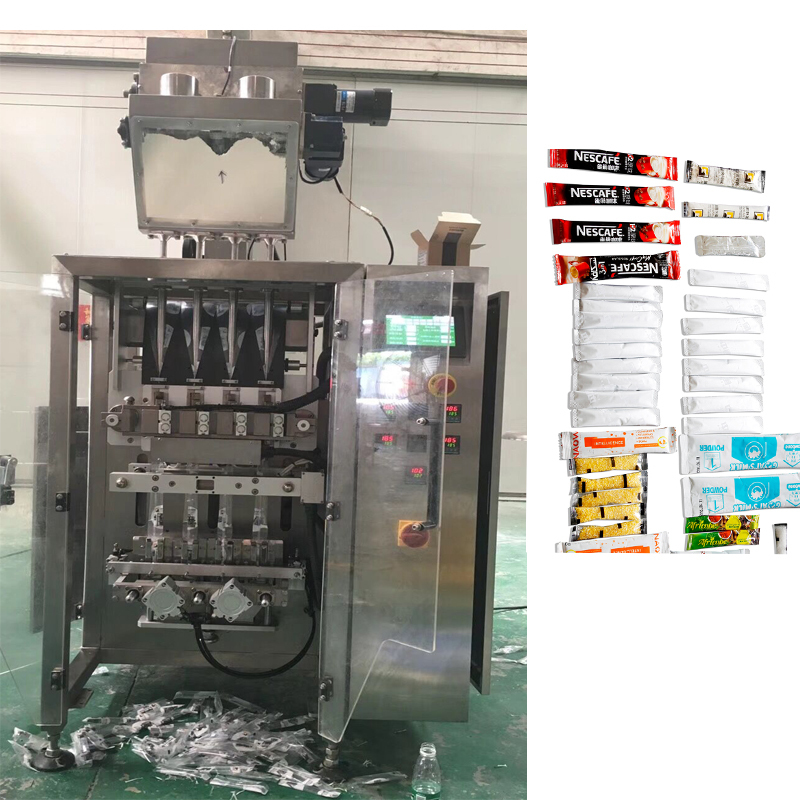 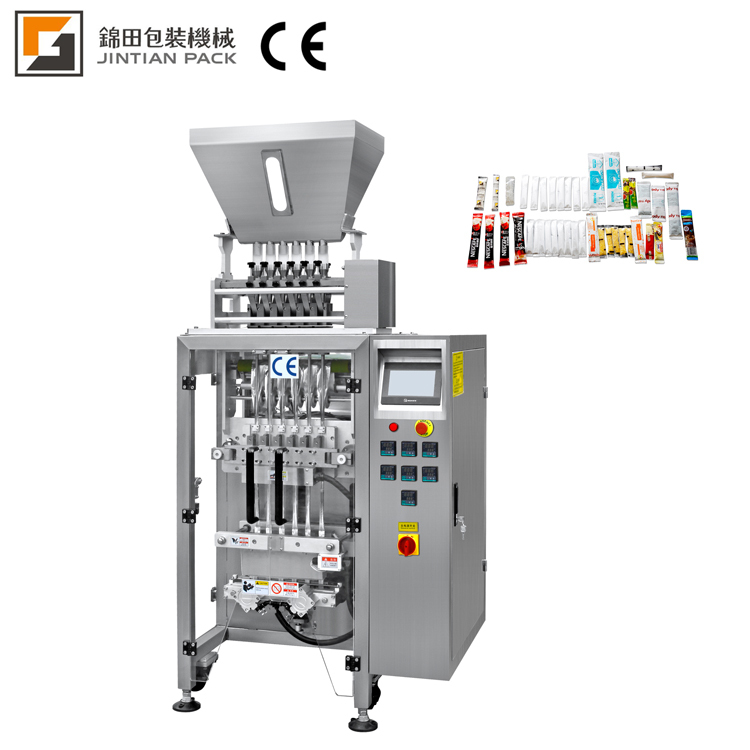 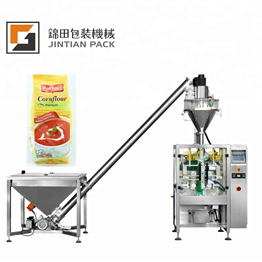 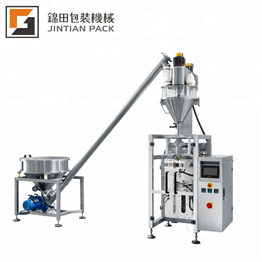 You can see our multi-lane powder packing machine, & auger filler powder packing machine, work very well there. 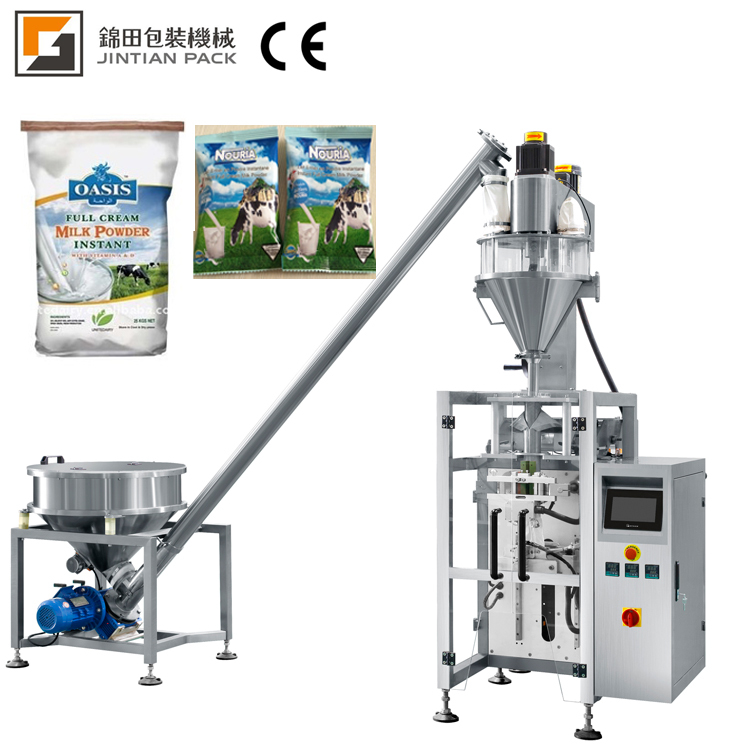 Also, get a nice discount price there. 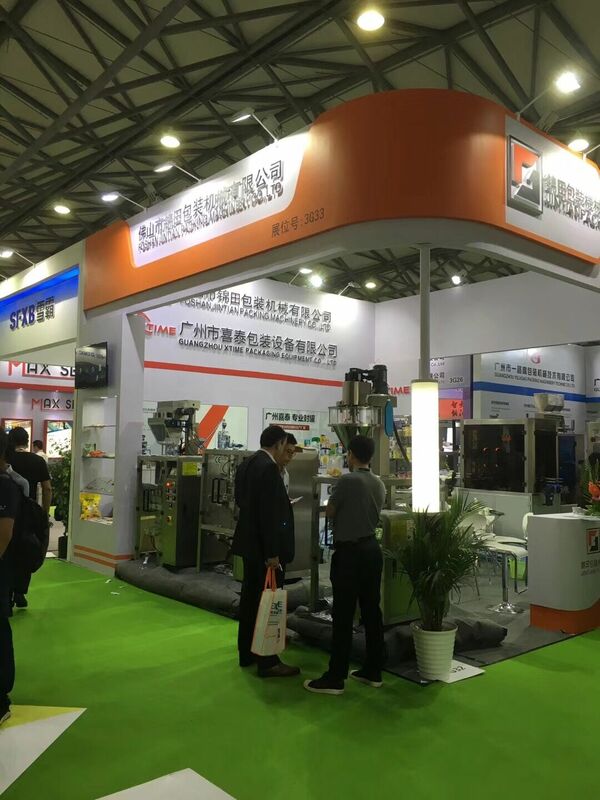 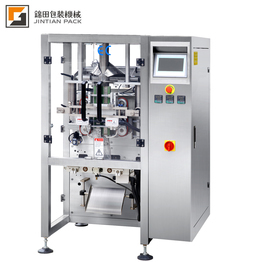 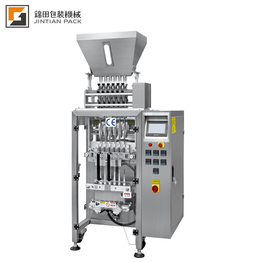 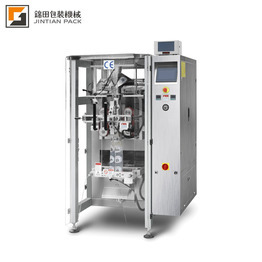 Company: Foshan Jintian Packing Machinery Co., Ltd.